What is a sprint parachute? A sprinting parachute is a tool used to add resistance to a sprint. The parachute is strapped to the user’s waist. The parachute expands with air as the sprinter gains speed. This is similar to the training sled because they are both forms of resistance for the same exercise. Multiple parachutes can be attached in order to add more resistance. 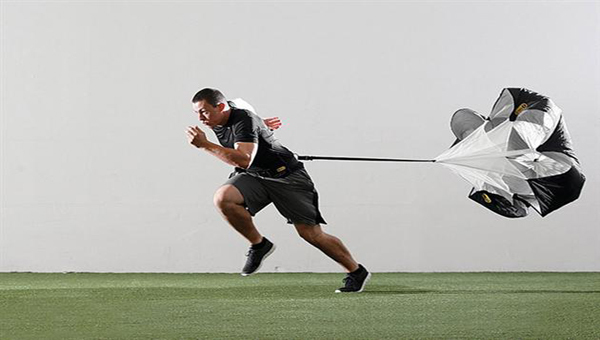 This tool is popular among athletes, especially football players who want to gain explosiveness and speed.